Things are getting real over at TV One. Today, the digital cable network announced it will be premiering a new docu-series, The Next 15, focused on the lives of notorious reality show stars. Castmembers will include Tiffany “New York” Pollard from Flavor of Love and I Love New York, Claudia Jordan from The Real Housewives of Atlanta, Jennifer Williams of Basketball Wives, The Real World: Philadelphia’s Karamo Brown, Laura Govan of Basketball Wives: LA, and Raymond “Benzino” Scott from Love and Hip Hop: Atlanta. The series will premiere in 2016. What do you think? 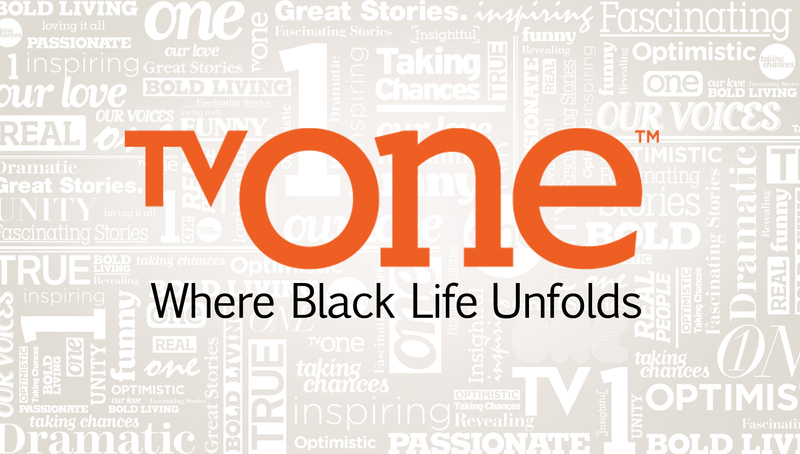 Do you watch TV One? Does this series sound like something you’d watch? More about: The Next 15, The Next 15: canceled or renewed?, TV One TV shows: canceled or renewed? I love this show. New York is great just love her,Benzino is so cool. Looking forward to next season. LOVE THE SHOW AND TV ONE!!! I’ve watched 2 episodes of the show because I thought it was a G8 idea with an interesting cast. After Tiffany’s voice and antics, and others trying to work with her, I’M Done! The quality of the show has changed from positive to negative. Most definitely this is one to watch. New York and Laura are one of my favorite reality woman the next fav is Jennifer the bougie girl from Basketball wives series.